Famous, beautiful, and talented, Heike Gunn has the world at her feet. Then one day she simply vanishes. Jack Parlabane has lost everything. A call from an old friend offers a chance for redemption--but only if he can find out what happened to Heike. I loved this book, one that I would read again. the plots were amazingly real like . 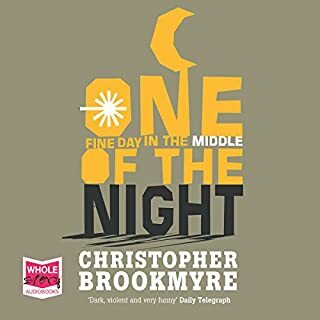 Tye storyline somewhat sad in parts but all added to a book hard to resist. 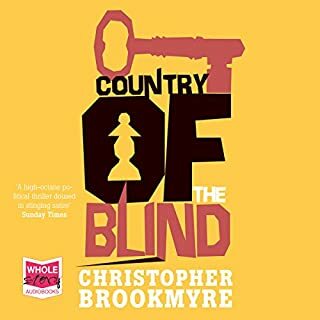 You may miss some of his earlier over the top humour, but the more serious Chris B is an increasingly accomplished writer of really good thrillers. Well plotted, well read. Highly recommended. Would you listen to Dead Girl Walking again? Why? No, it's a mystery and I know the outcome. 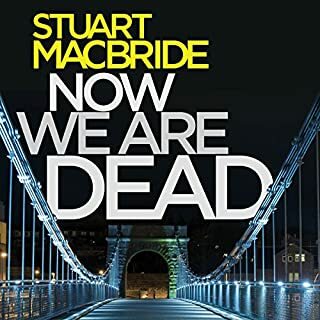 Saying that, the characters are richly portrayed in true Chris Brookmyre style and I genuinely enjoyed the journey. Would you recommend Dead Girl Walking to your friends? Why or why not? Yes and no. 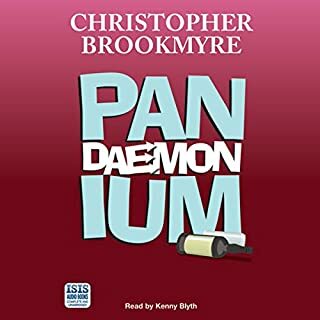 If my friend liked 'Bedlam' or 'Pandaemonium' (which I did not like at all), I'd tell them to stay away. 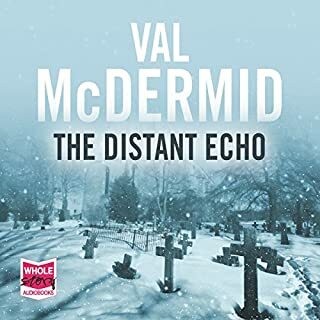 If they liked the Jasmine Sharpe books, I think that this might be closer to their taste, it's a clever mystery with a bit of familiar Parlabane humour mixed in - which I think really suits the author's style and I'm looking forward to his next effort hugely as a result. 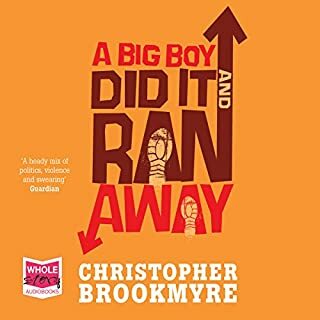 I've been disappointed by Brookmyre's previous 5 books and I've not been enraptured by one since 'A Snowball in Hell' if I'm honest. 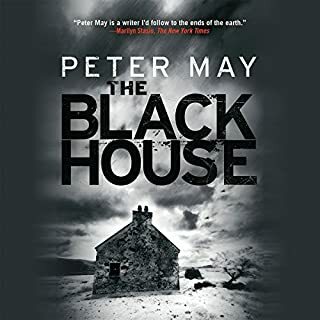 This was a half-way house between a Parlabane novel of old and a Jasmine Sharpe mystery (it even shares a few characters later on). I liked the balance, it felt like a more natural fit for the author and characters. 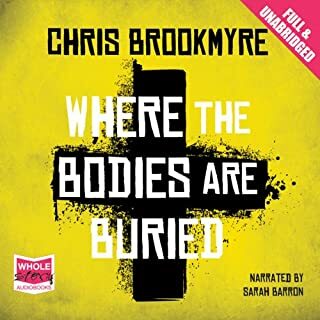 A definite return to form in my humble opinion, I will start to watch for more new releases by Chris Brookmyre as a result. Fewer profanities, less comedy. 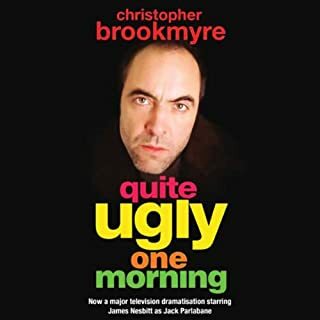 A good enough story but I think I preferred the old Christopher Brookmyre. Nothing unique about this book. 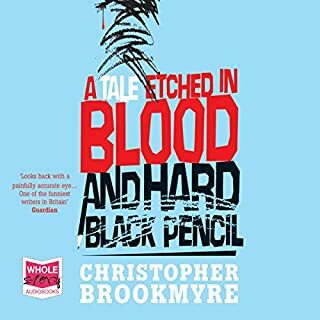 I love Chris Brookmyre's books as his stories develop gradually and he clearly enjoys writing about his key characters. In this one Jack Parlabane is back, almost as a broken man, having lost everything. However, Jack's not really broken - just far more cynical and with less to lose! The narration is great too! Jack Parlabane of course - the book's main, highly cynical character! What does Angus King and Kate Bracken bring to the story that you wouldn’t experience if you had only read the book? 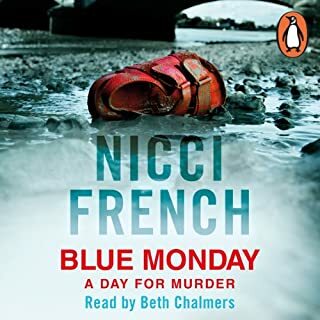 The use of 2 narrators to read the main female and male parts works really well in this book as it's written from 2 different perspectives, flitting between both in turn. Both Angus and Kate play their parts really well and both are entirely convincing! The underdogs taking on an organisation so much bigger than them and winning. Which character – as performed by Angus King and Kate Bracken – was your favourite? Angus King captured Jack Parlabane as a gritty Scot with a heart. He was also very good at capturing the different accents of the different characters and they were clearly distinct from each other and in particular he captured the female characters well. This is my second Jack Parlybane novel. 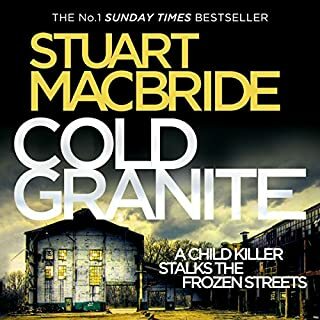 Not sure I will do any more, too many books and too little time to follow just one character through the same but slightly different crime thrillers. I like the well drawn characters, plus it was an interesting storyline of rock band prostitution, rock chicks, lesbians, drugs and human trafficking. Sounds rather awful now but did make a good story. 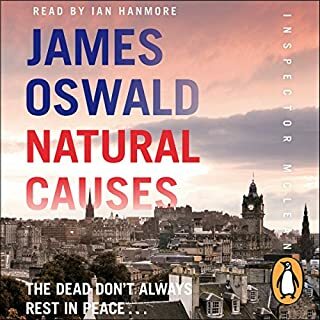 Narration was good although there were a few odd accents, when he spoke one character then realised he was using the wrong accent....Scottish to Eastern European all in one sentence! However it did not detract from the whole. 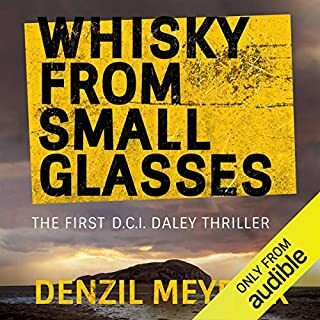 Rock stars, dodgy journalists and people trafficking combine in this fresh and well written novel. The narrators too are convincing one taking the journalist's point of view and the other a rock star novice. It's great! 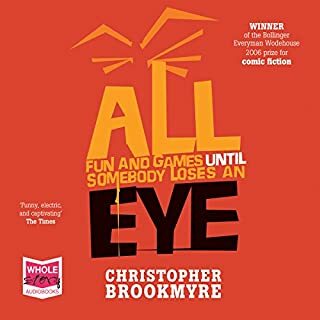 I love the way you can relax into a Chris Brookmyre book, in the sense that you can become totally absorbed by it, without any irritating character inconsistencies or rambling irrelevant drivel. 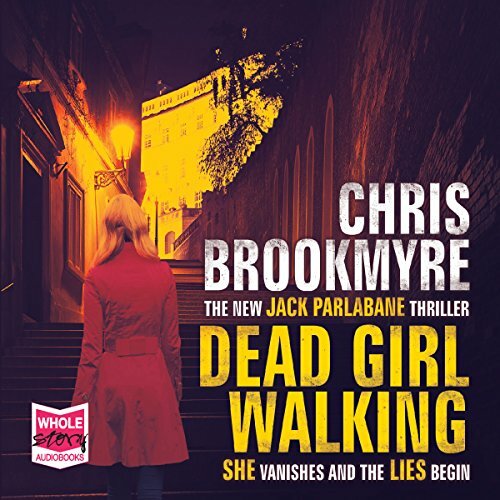 Dead Girl Walking is no exception, with our favourite character Jack Parlabane at a low point in his life, when a new case revitalises the investigative juices. The format of male and female narrators, as used in Black Widow, gives a perfect presentation. 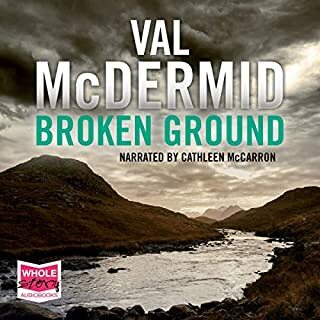 It has great characters, an exciting storyline, unexpected twists and turns blended with shout out loud in disbelief / laugh out loud moments make it a thoroughly enjoyable book which I would whole heartedly recommend that you listen to. I really like this author. 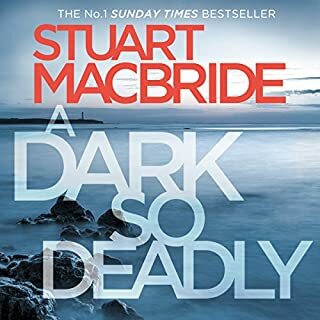 I have now listened to three of his books in one week (so taken was I with my first, his latest, 'Black Widow'). His writing is really beautiful. No padding or cliche. His characters are well drawn and it's easy to care about them quite early in the book. We all enjoy a book that moves along, never leaving us bored. 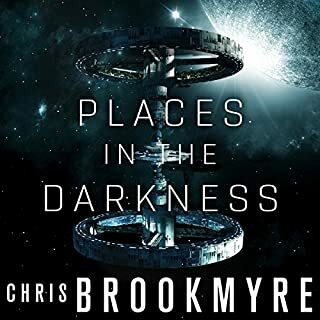 However, if I had one criticism, it would be that the second half of this book, and of 'Be My Enemy', was slightly too fast paced (so much information that it was easy to lose some). Nevertheless, great tale, great author and I think I'm in love with Parlabane.